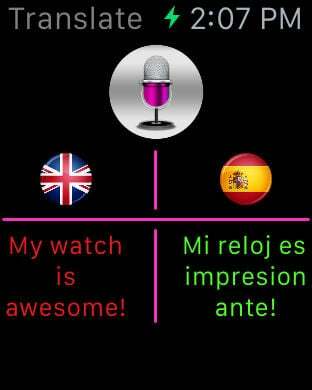 Just speak and translate with your iPhone and Apple Watch! 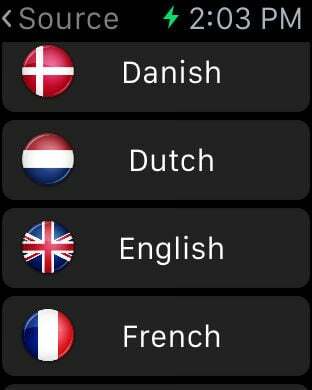 This application lets you translate any text between the most common languages, either by entering the text through the built in keyboard or dictation. 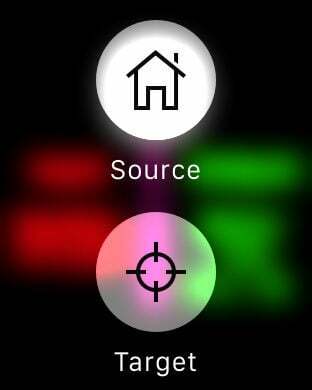 A must have app for your iPhone and Apple Watch. No add or in-app purchases. Note: This app makes use of built-in dictation tool, which is activated by pressing mic icon on your keyboard. In order to enter text via voice, the keyboard corresponding to the language of entered text should be chosen. 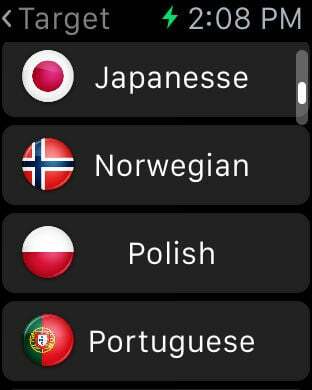 You can add different language keyboards from the settings of your iPhone.